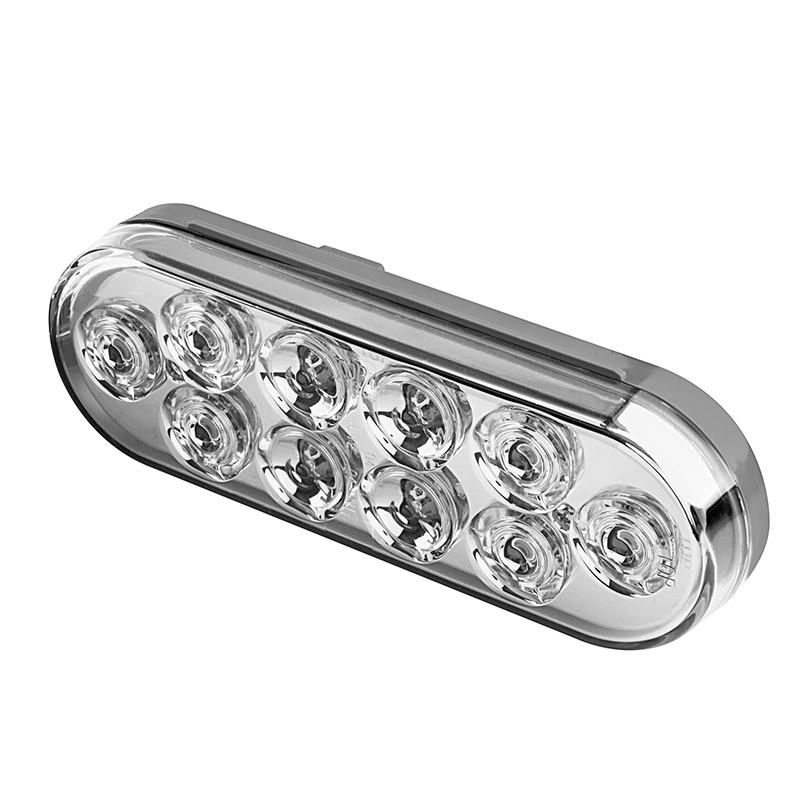 Designed to accept industry standard 3-pin plugs, this 6” oval LED light meets DOT FMVSS 108 requirements for use as brake lights, turn signal lights, hazard lights, parking lights, or tail lights. 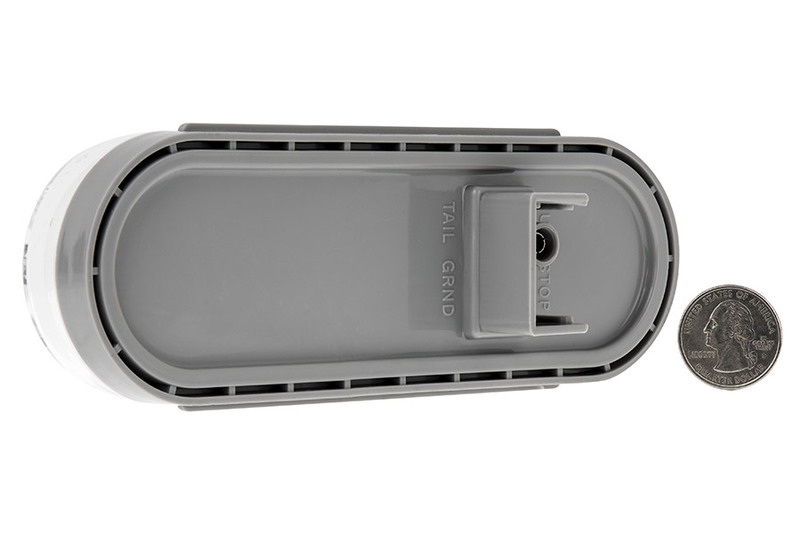 Mounts flush with a compatible grommet, bezel, or flange. 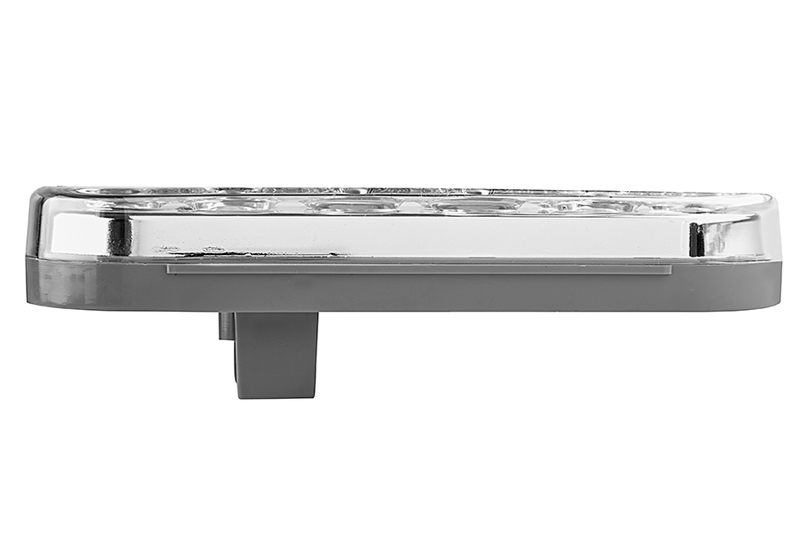 Each light boasts 10 high-flux LEDs that operate within a wide 9-14.8 VDC range and consumes 90% less energy than incandescent lamps. 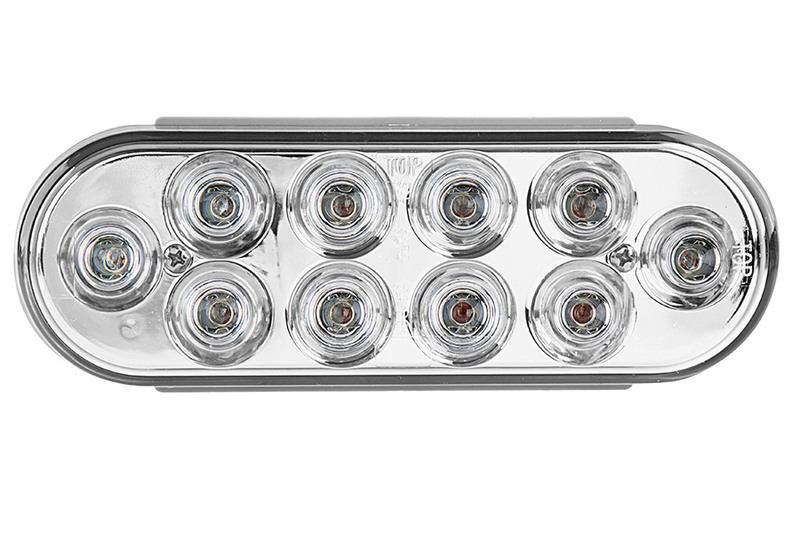 LEDs in this dual-function LED light increase in brightness when brakes are activated. 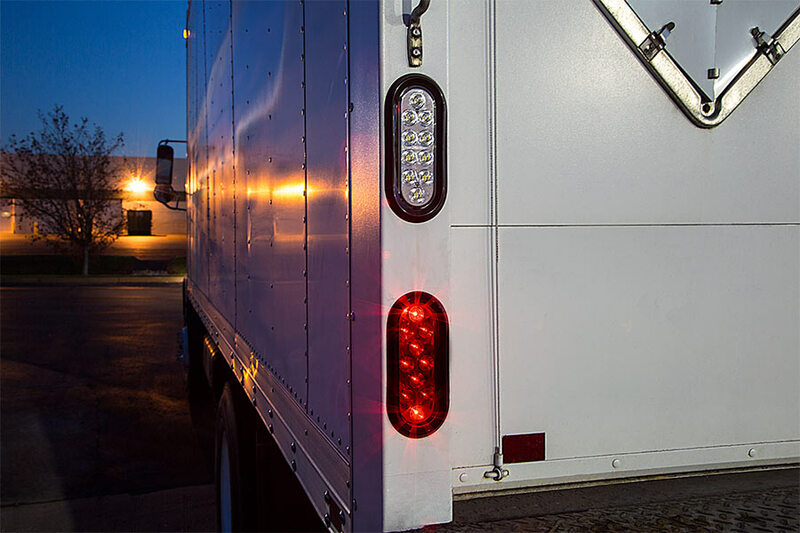 A sonically sealed clear polycarbonate lens allows for a clean look on trucks and trailers. 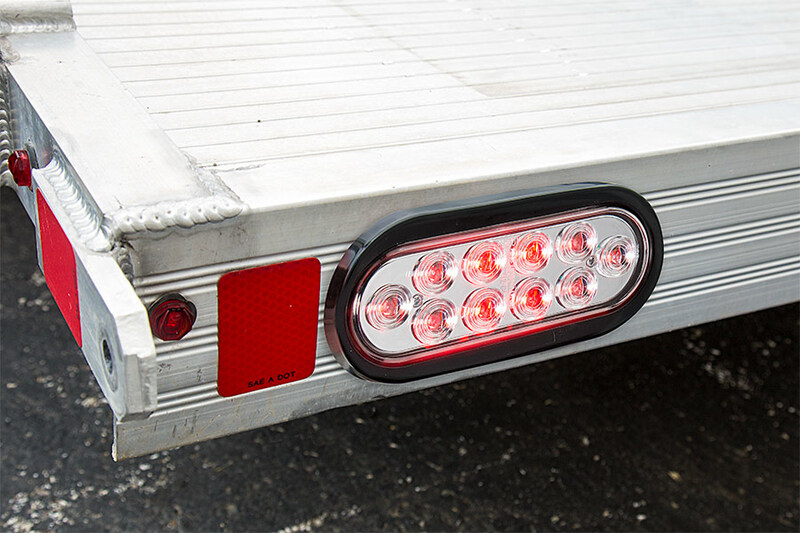 The weatherproof LED truck/trailer lights are available in amber or red. 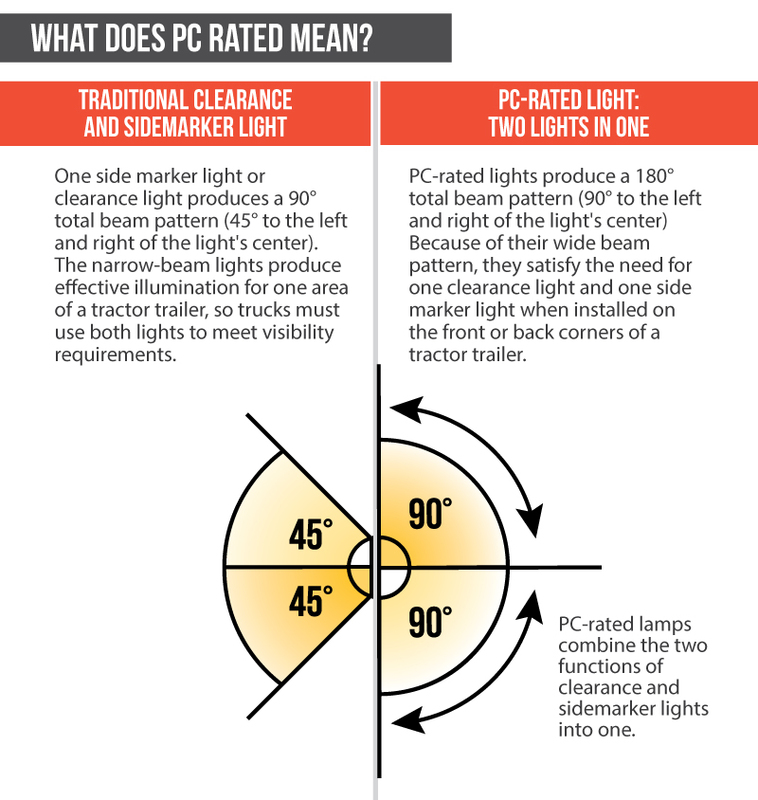 Lifetime warranty on all truck/trailer lights. 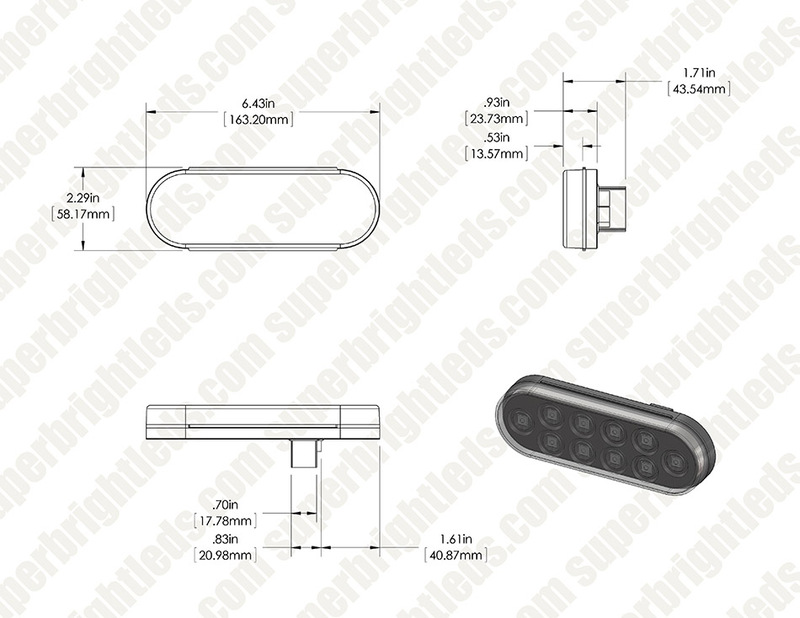 Also see similar colored-lens version. Hooked up to power supply to make sure they worked. Very bright. 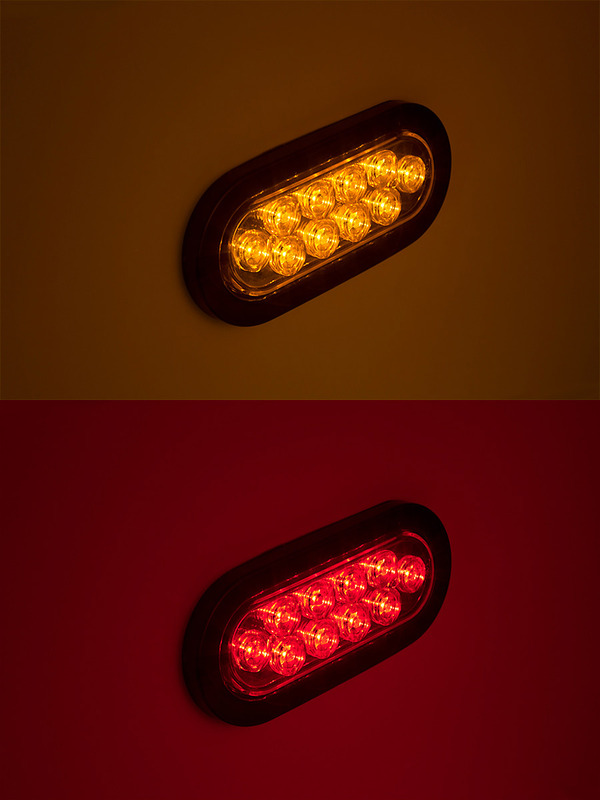 These will work great on my boat trailer.